Please click the link of your program to the booking form. 1. 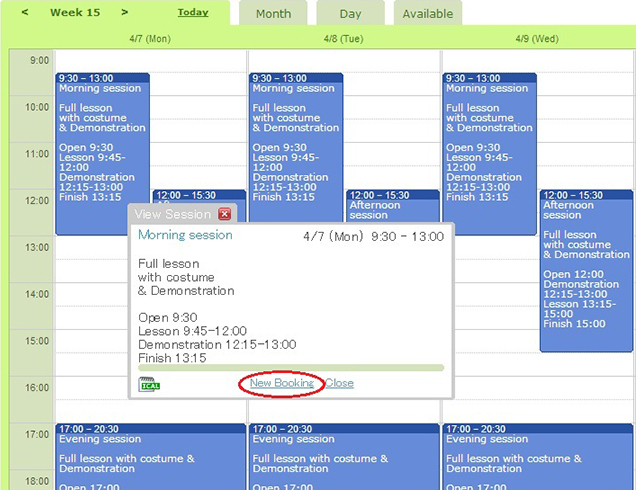 Click the link of your program to the booking form. 3. 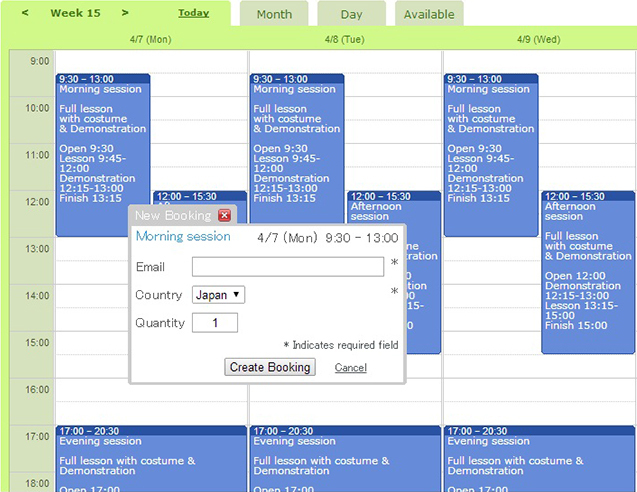 Enter your E-mail address, country, and quantitly(total number of people) and click 'Create Booking'. 4. You will receive an automatic confirmation slip by E-mail. 5. After a while, you will receive a payment information with a message from our staff via Paypal. Cash(only Japanese yen) and Credit card (via Paypal) are acceptable. 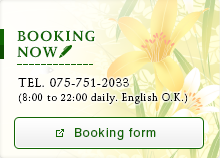 If you would like to change your booking date or time, please inform us as soon as possible. We do not share or sell your personal information to third parties without your consent.